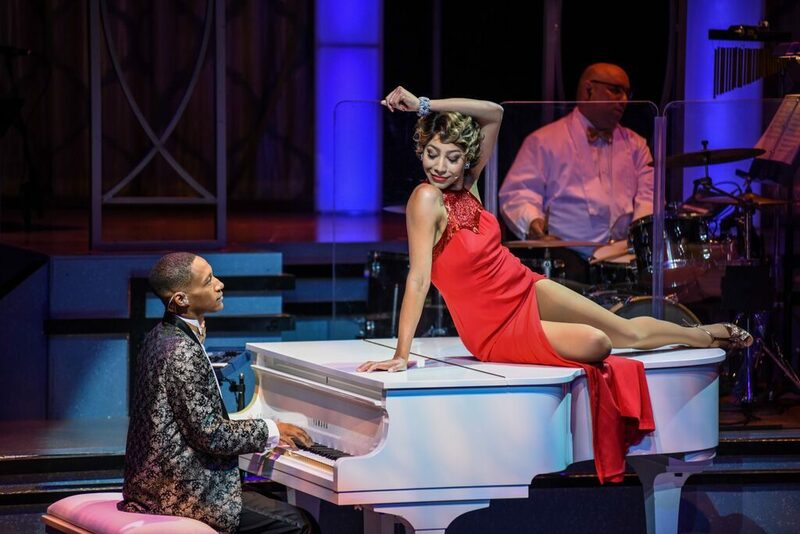 Duke Ellington’s Sophisticated Ladies offers a night of indulgence sprinkled with glitz and glamour. 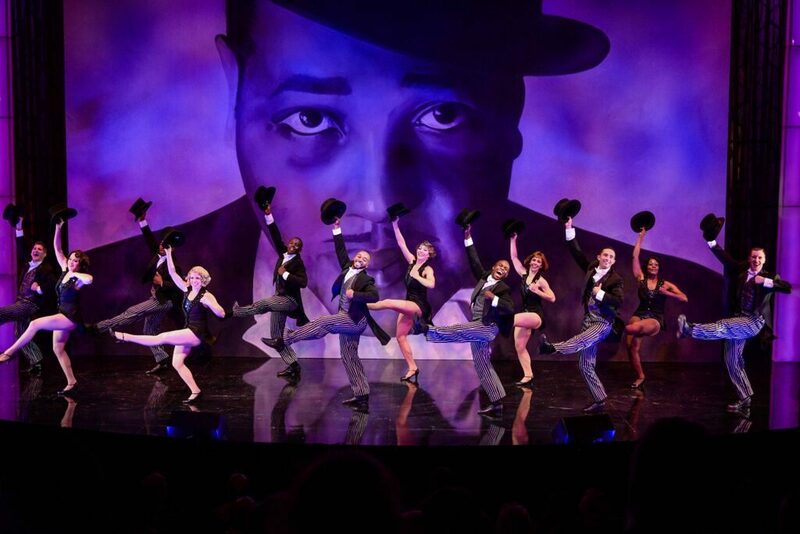 Scenes unfold on a stage that mimics Harlem’s notorious jazz venue where Mr. Ellington’s fame blossomed, the Cotton Club. The show plays out spectacularly. The evening is filled with a colorful assortment of costumes, dazzling atop frolicking feet that dance to a brass band delighting the audience with an assortment of the jazz legend’s compositions. Mr. Ellington’s music offers a cocktail of mixed emotions. Melancholy lyrics flow with clarity and drip with sadness in “Solitude” and “Everything But You.” Upbeat tunes like “It Don’t Mean a Thing” are jaunty and playful. And when the pianist begins to tickle the keys of “I Got It Bad and That Ain’t Good,” a sultry woman in a red form fitting dress slides with ease onto the baby grand piano and languidly sings, creating a steamy scene that rivals any summer day in Austin! Sophisticated Ladies plays at Zach Theatre Wednesday-Sunday through August 23, 2015. Tickets are available now online. Is Sophisticated Ladies in your future?